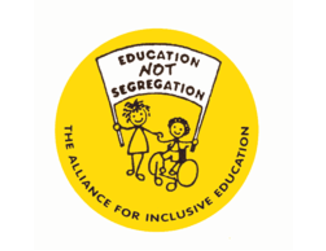 Inclusion London, Transport for All and the Alliance for Inclusive Education have put together, in consultation with our members and DDPOs, a “Disabled Peoples Challenge to the next Mayor of London” manifesto. The link to a pdf and word version of the manifesto are below. Please feel free to use and refer to and to pass on ! We have some limited hard copies available to on request. There are 1.2 million Deaf/Disabled people in London and the last Mayoral Election was won by a margin of just 62,000 votes – this shows we can make our voice heard in this very important election. 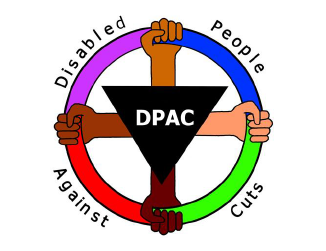 What will you do to ensure that Disabled Londoners and our user-led organisations are fully involved in City Hall work that affects us? 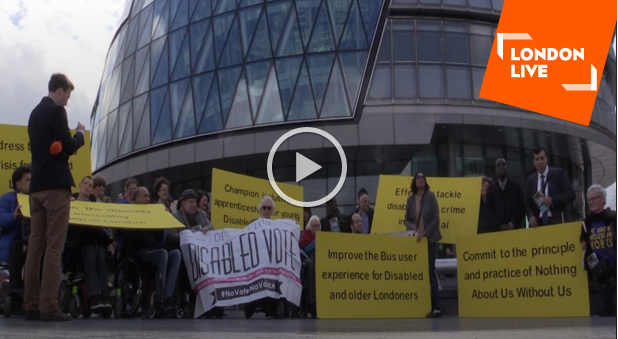 What will you do to tackle the growing disability inequality gap in London? 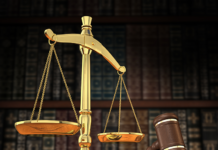 What will you do to improve the way Disability Hate Crime is tackled? 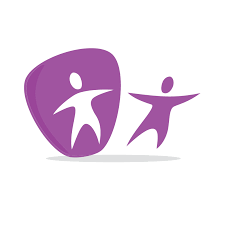 What will you do to promote Disabled peoples uptake of GLA apprenticeships? 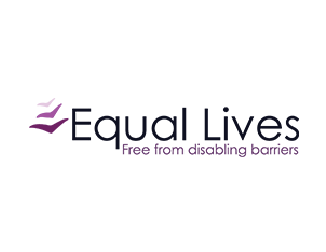 What will you do to ensure that disabled & older people are involved in the planning and design of transport services? 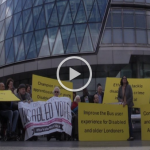 What will you do to improve the dearth of accessible minicabs in London? We will collate their responses and pass on so you can share with your service users and members where candidates stand on our key issues.